Buvez means “to drink” in French, but this Euro-style cafe serves more than just coffee. They are the new hot spot for cool treats. Most notably, their sno-balls. Their sno-ball flavors are house made for all ages. Order up ginger hibiscus, lemon, coffee, and chocolate for the kids. But then treat yourself with one of their boozy flavors, which include lemon martini and caperitif & ginger hibiscus. Find them in the old 1000 Faces Coffee location on Barber Street. 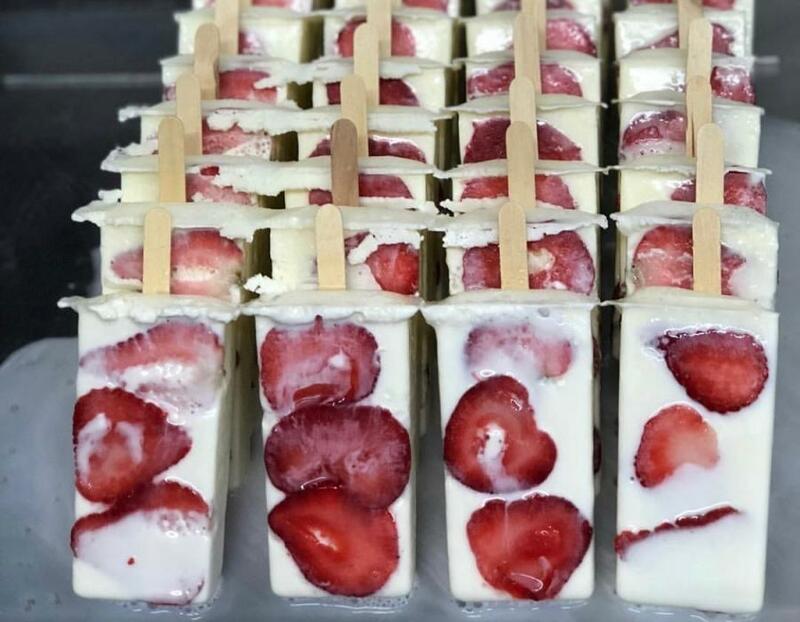 La Michoacana offers more than 100 popsicle flavors and over 40 ice-cream flavors, making it impossible for them not to be able to fill your ice-cream craving. Each flavor is made fresh in-house. La Michoacana is located on Old Jefferson Road in West Athens. Not too far of a drive, but oh so worth it! 1000 Faces Coffee has been an Athens staple since 2006. 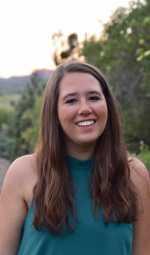 The company focuses on ethical coffee consumption, forming relationships with both the producers and the consumers of their products. 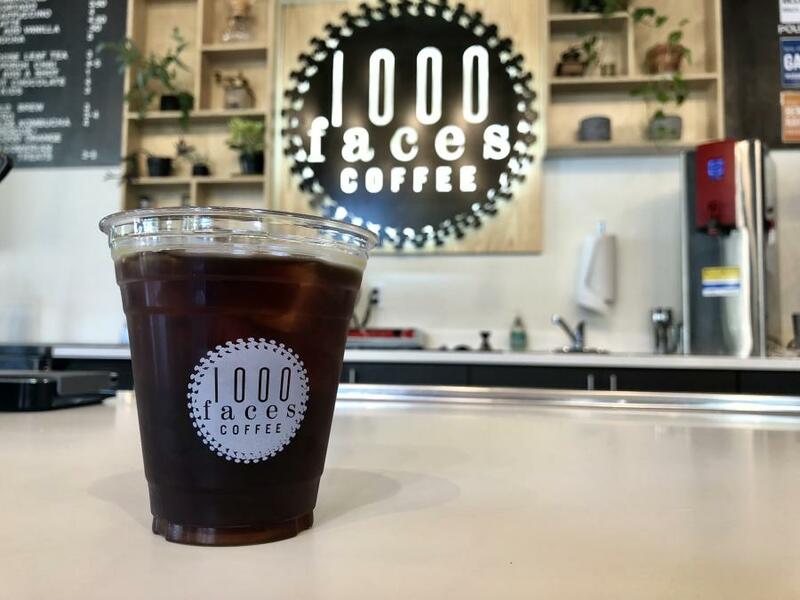 This level of commitment follows through with their 1000 Faces Cold Brew, which goes through a 24-hour refrigerated brewing process done by hand. Though extensive, the process leaves behind some of the bitterness that comes with hot coffee, making the cold brew sweeter and more balanced. This cold brew is the perfect cool and caffeinated treat to get you over that mid-afternoon slump. Koa Bowls is new to Athens, located in the heart of downtown between Walker’s and Starbucks on College Avenue. The restaurant’s aim is to bring the popular food items of Hawaii to the mainland, right here in Athens. 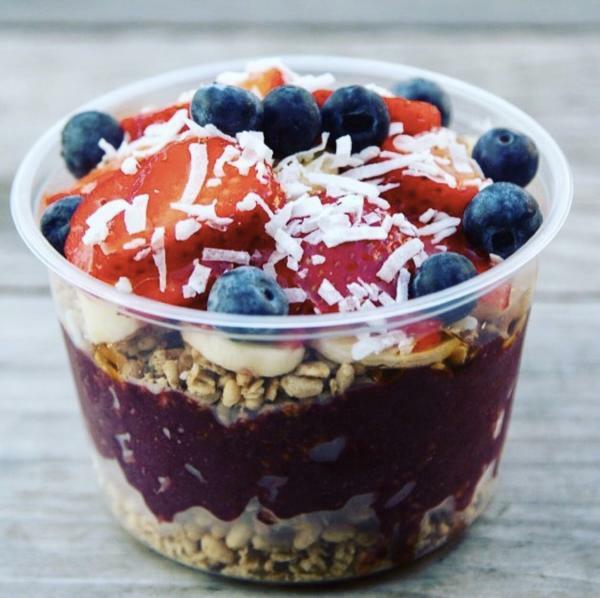 This means they have the perfect healthy treat to cool down with this summer- acai bowls. If you haven&apos;t already had the pleasure of trying one, an acai bowl is basically a smoothie in a bowl with lots of fresh fruit and granola piled on top. Koa&apos;s granola is 100% nut-free and organic and offers three bases to the bowls- original, chocolate, and almond butter- so be sure to try all three! 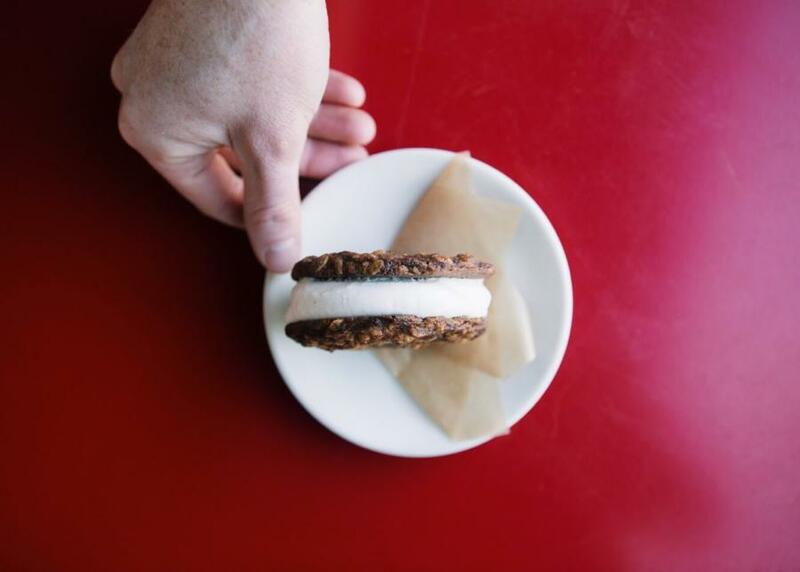 You may know Condor for their delicious bean-to-bar chocolates that sell out of their Five Points shop, but did you know they also serve ice-cream sandwiches? What better way to cool down this summer than with a scoop of vanilla gelato smushed between two warm oatmeal chocolate chip cookies? 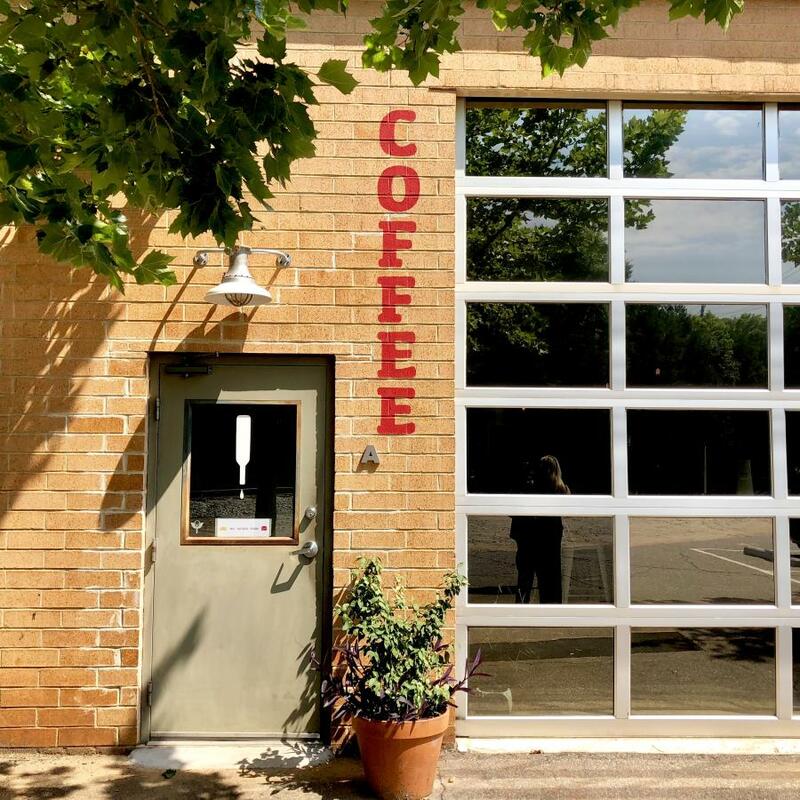 The store also offers other cool sweet treats including gelato on a brownie, milkshakes, and a special cacao brew that’s half cold brew coffee and half cacao nibs. 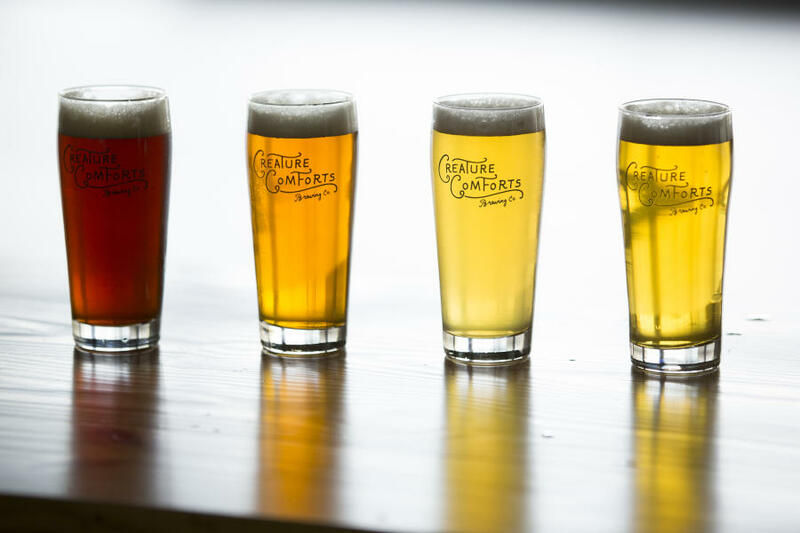 Athens&apos; breweries are a great summertime hang-out spot, thanks to their large tables, air-conditioning, and occasional live music. But let&apos;s not forget that summer at breweries also means new seasonal brews. Creature Comforts re-released their popular Cucumber and Lime Tritonia this year. This must-try, salty gose was named one of the best fruit beers of the summer by Forbes. 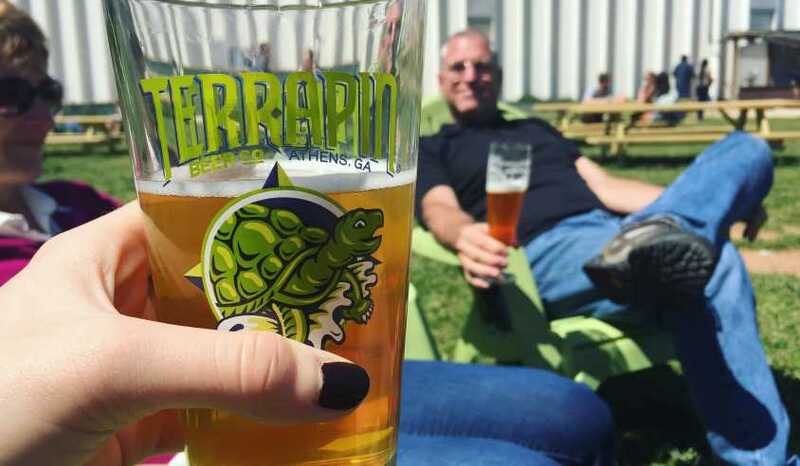 Terrapin also released for the summer a tart, but refreshing, Watermelon Gose. Be sure to also check out Southern Brewing Company and Akademia to see what they are brewing up. 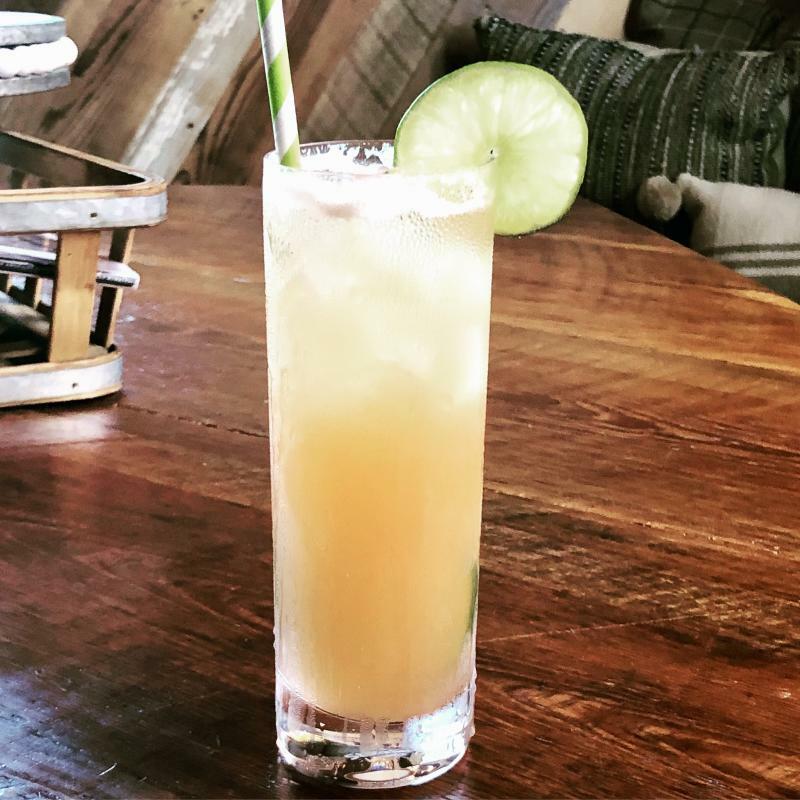 The Root offers handcrafted seasonal cocktails year round, but this summer their special is the Hemingway Colada. This bright and tropical drink is a twist on two classic cocktails- the Hemmingway Daiquiri and a Pina Colada. This basement bar is located under The Pine on Milledge Avenue so you can get away from the hustle and bustle of downtown, and enjoy a cozy night with drinks, pub games, and big screen TVs. These may be our top choices for the season, but as always, Athens&apos; has a lot to offer. Go back in time at Hodgson&apos;s Pharmacy with their old time counter that serves ice-cream at old time prices. Or catch-up with today&apos;s latest trends at Roll It Up. Watch your ice-cream get made right in front of you, resulting in an Instagram-worthy treat. Better yet, feel good about your purchase and track down the Lil&apos; Ice-cream Dude. This self-proclaimed kid entrepreneur is 13-years old and owns and operates his own ice-cream cart and trailer. Currently, he serves ice-cream at events all around Athens, but has plans to open his very own store. Whatever you pick to satisfy your sweet-tooth this summer, make sure you come to Athens to get it!